"Doxology: A Theology of God's Beauty"
In 1962, A. W. Tozer warned that the evangelical church was missing a jewel. “Now, worship is the missing jewel in modern evangelicalism. We’re organized; we work; we have our agendas. We have almost everything, but there’s one thing that the churches, even the gospel churches, do not have: that is the ability to worship. We are not cultivating the art of worship. It’s the one shining gem that is lost to the modern church, and I believe that we ought to search for this until we find it. If worship was the missing jewel in 1962, we might say in our day that we have lost interest in jewellery altogether. We have not simply lost admiration for the beauty of holiness. We appear to have lost beauty itself. I don’t mean we have lost prettiness. I don’t mean we have lost pleasure in what we find attractive. I don’t think we’ve lost the capacity to experience the transcendent. I mean Christians appear to have lost a firm grip on the Reality that the word beauty points to. Some believe beauty is nothing more than another word for pleasure, a synonym for what a beholder finds personally pleasing. Some believe it is an abstract adjective, describing ornamental or decorative excellence. Whatever it is, most evangelicals don’t mind living with two out of Plato’s three: truth and goodness, but not beauty. Ask a Christian to define beauty, and his nonplussed expression will tell you all you need to know. This is an idea that has dropped out of regular Christian conversation for at least a generation. Ironically, simultaneous to this loss is a revived interest in theology and the arts, an interest in “aesthetic theology”, and much talk of the postmodern return to beauty, imagination and tradition. Yet for all this, evangelical music, poetry, literature, film, architecture, remains prosaic, propaganda-like, and mostly imitations of popular culture. A lot of it is, in a word, ugly, or at the very least, boring. We have invented substitutes for true beauty, but their flimsy and fabricated natures are plain to see. Bored and listless worshippers, the poor adhesive quality of modern Christian teaching to the lives of its followers, the implausibility of Christianity to the onlooking world, the absence of compelling Christian alternatives to secular beliefs and practices all speak of something essential to the Christian faith that is mostly absent. Evangelicalism is largely a secular religion clinging to a supernaturalistic creed. Beauty’s absence from worship, discipleship, preaching, apologetics, and vocation is apparent, and yet denied. Our insistence that no problem exists only compounds the problem. I’m convinced that beauty refers to the central reality of existence, and hence the central theme of Scripture. I believe it explains the central priority of the Christian life, and lies at the heart of the gospel, sanctification, worship, discipleship, evangelism, eschatology. I’m persuaded it lies at the heart of motive and incentive to act. I’m further convinced it answers questions of epistemology, being, ethics, and even the problem of evil. Those are large claims, and one should always be wary of claims to have found the “one lens” through which to view everything. I am confident, however, that they can stand up to the scrutiny of Scripture and human reason shaped by Scripture. In this series, I hope to make good on those claims. I’ll begin by trying to show beauty’s priority, from a biblical point of view. Second, I’ll pursue the question of beauty’s value, particularly from the point of view of philosophy. The third section will be dealing with beauty’s difficulty: the question of philosophical and biblical incompatibility, the notion of subjective and objective knowledge, the problem of equivocation of meaning, the difficulty of beauty’s misidentification, as well as the matter of taste and judgement. 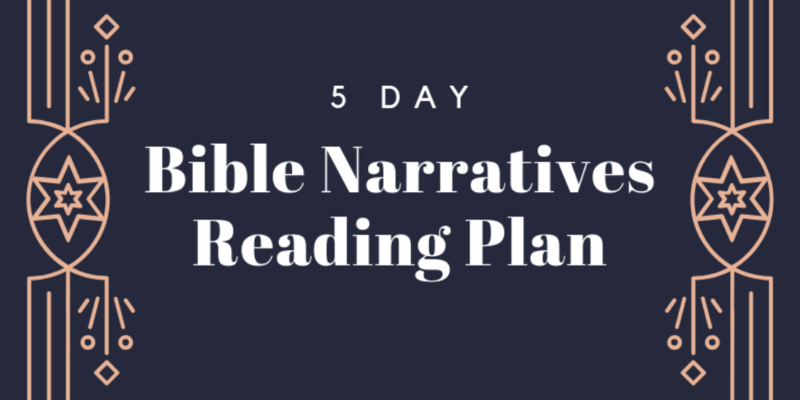 Fourth, I’ll turn practical: seeking a definition, a description, and then a method for pursuing God’s beauty in the special revelation of Scripture, and the general revelation of nature. In short, I hope to present something of a doxology – a study or theology of God’s glory. I took the liberty of reading some of your thoughts on Music Philosophy on your church website. I thought there was much worthy of consideration and value there, so I look forward to your thoughts on this topic also.